Here’s a great example of students becoming 21st century knowledge creators. 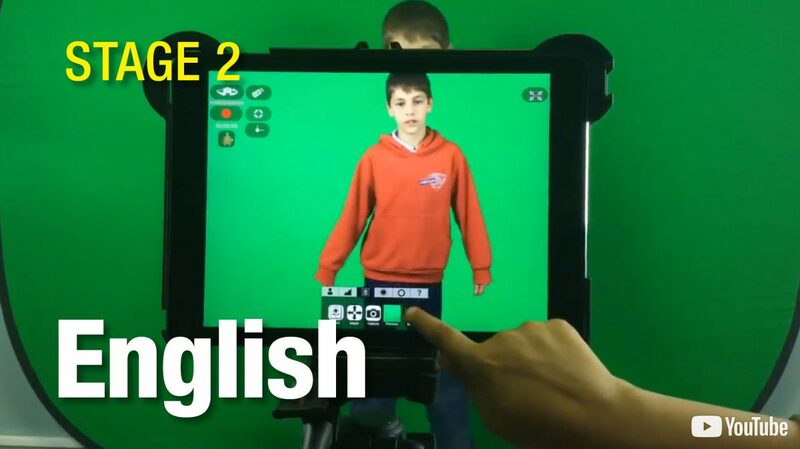 Over 4 weeks these stage 2 students produced “how ­to” videos to help educate their stage 1 & 2 students on using their My School Studio effectively. All done using StarTime’s My School Studio green screen and mobile technology. Students understand the film they are making is to provide an audience with information in the form of a story. Students create their story by researching and writing scripts based on the topic of work. Students search and collect images relating to the locations of their film for use on the green screen. Students work collaboratively, being responsible for different roles that contribute to the successful production of a film. Students employ the most efficient editing process in the production of their films. Students can communicate using film grammar in order to achieve certain effects. Students develop an informative text to educate younger students on procedure required to use My School Studio.